On Saturday, February 23, from 6 to 10:30 p.m., Glenforest School is hosting its fourth annual Bobby Jones Bulldog Boogie Bash fundraiser at Seawell’s, located at 1125 Rosewood Drive in Columbia. The Bulldog Boogie Bash will feature live music by The Entertainers, heavy hors d’oeuvres, a silent auction, guest prizes, and an open bar. Event proceeds will go towards curriculum and programs for students, technology upgrades, and student scholarships. 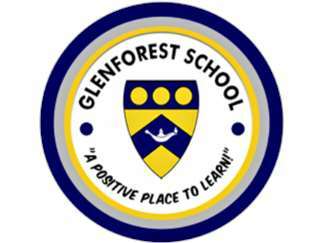 Glenforest School is a Pre-K - 12, SACS-accredited, non-profit school. Tickets, tables, and sponsorships are available. For more information, call 803-796-7622 or email hmiller@glenforest.org. Also, visit www.glenforest.org.